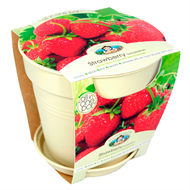 This easy to grow strawberry variety bears good sized deep red fruit in the first season. 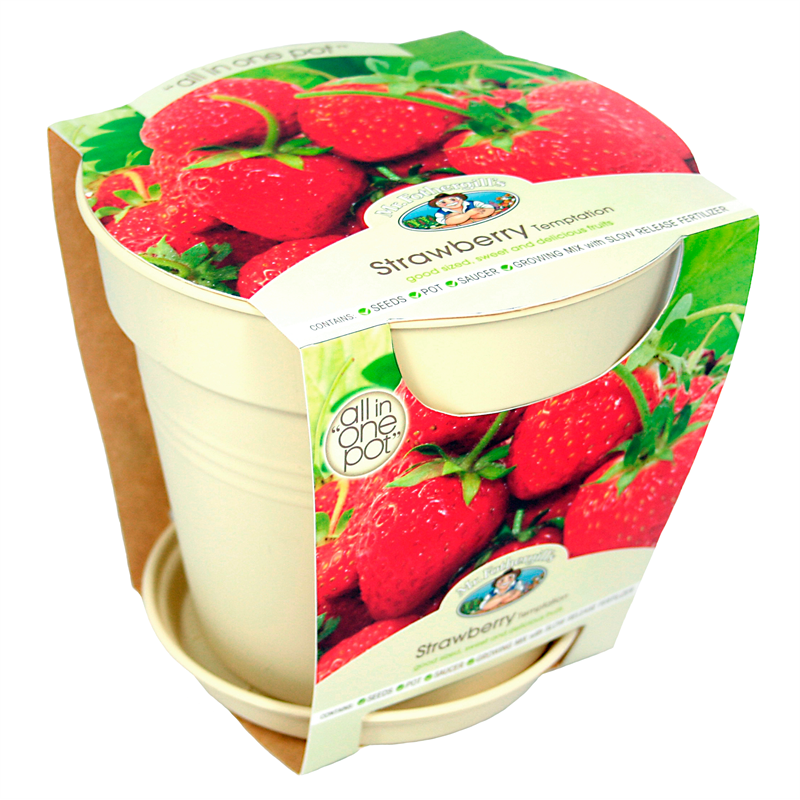 It is runner free making it ideal for pots. 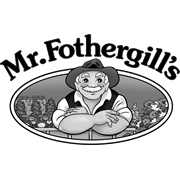 Mr Fothergill’s Grow Pots are complete growing kits that include a Jiffy soil pellet and a sachet of seed, packaged in a stylish, colour co-ordinated pot. They are ideal for gardens with limited space, or a sunny spot on a patio, balcony or windowsill. They also make a great gift!